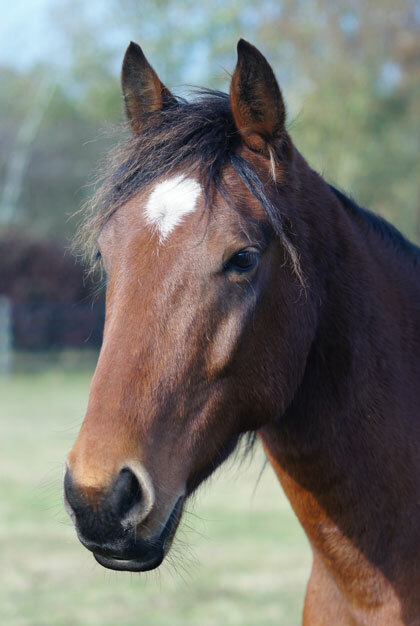 Redwings is governed by a Board of Trustees; a group of volunteers who are responsible for ensuring our charity is well-managed, we stay in line with our vision and mission, and we abide by our charitable objectives. To provide and promote the welfare, care and protection of horses, ponies, donkeys and mules. Welfare is at the heart of everything we do: we are dedicated to improving the quality of life for all equines in the UK. Leading the way through sharing our knowledge and influencing public opinion. Being respectful and professional in our working relationships with each other, donors, the public and other welfare organisations. Working together within and outside Redwings in the best interest of equines. All communication that you receive from Redwings, emails, letters or phone calls, all comes from the small team at our Hapton HQ. We never engage agencies to fundraise for us; that means we do not cold call, knock on doors or hold street collections. We try our best to always be professional and respectful in our fundraising, and are members of the FRSB (Fundraising Standards Board) and the IOF (Institute of Fundraising). We always do our best to fundraise and communicate with our supporters openly and honestly. If you have any feedback about our charity please let us know at info@redwings.co.uk. The Redwings Trustees have regular management board meetings, which set and monitor the strategy for Redwings, as well as a Finance Sub Committee, which sets and monitors the budgets to run the charity. 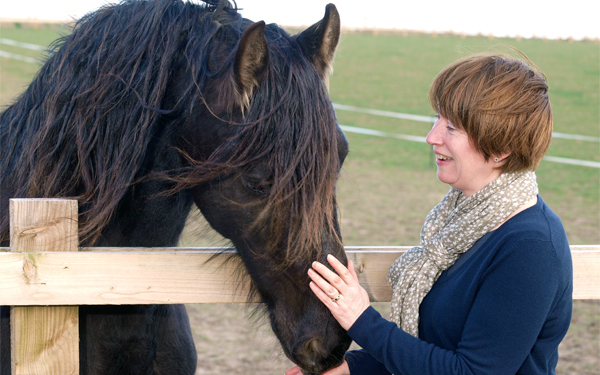 Our Chief Executive Lynn Cutress was appointed in 2006, and, with colleagues’ support, is responsible for managing the day-to-day running of Redwings; including our resources, communications, fundraising and the operational management of our veterinary and horse care team, as well as our essential welfare work. We try to keep our back office costs low and focus our expenditure on our beloved horses and donkeys! We are registered as a charity in England & Wales (1068911) and as a charity in Scotland (SC 045070). As a registered charity we have adopted Codes of Conduct for the Board and the Chief Executive. All aspects of Governance are kept under constant review in line with best practice and that includes our Chief Executive being a full member of the Association of Chief Executives of Voluntary Organisations (ACEVO). The Chief Executive keeps the Board appraised of new charitable policies and approaches relevant to the work of the charity with regular items on the Board’s agenda at meetings, through bulletins and through subscriptions for Board members of a governance publication. You can find out more about the Charity and read our accounts on the Charity Commission website – just search for our number, 1068911. Redwings is committed to encouraging equality of opportunity for all. As an employer of over 250 colleagues Redwings is required to comply with government legislation and publish details of our gender pay gap; that is, the difference between average female earnings compared to male earnings. Click here to view and read our full Gender Pay Gap Report 2017.